My freshmen year of high school was the 1979/1980 school year. For many people this feels like recent history, while youngsters think of this time as ancient history. One thing was ancient – technology. Technology was still quite primitive by today’s standards. Let’s try refreshing our memory or learning a little about the simplicity of this less technological time in life. This was long before life with the internet, laptops, or home computers; word processors were advanced technology. 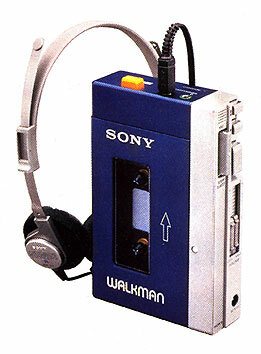 Sony Walkman and cassettes were just beginning to make music more portable and a tablet was not electronic – a “tablet” meant a pill or a spiral notebook. I do kind of miss those days. Part of my high school experience included teachers requiring important papers to be typewritten instead of handwritten. 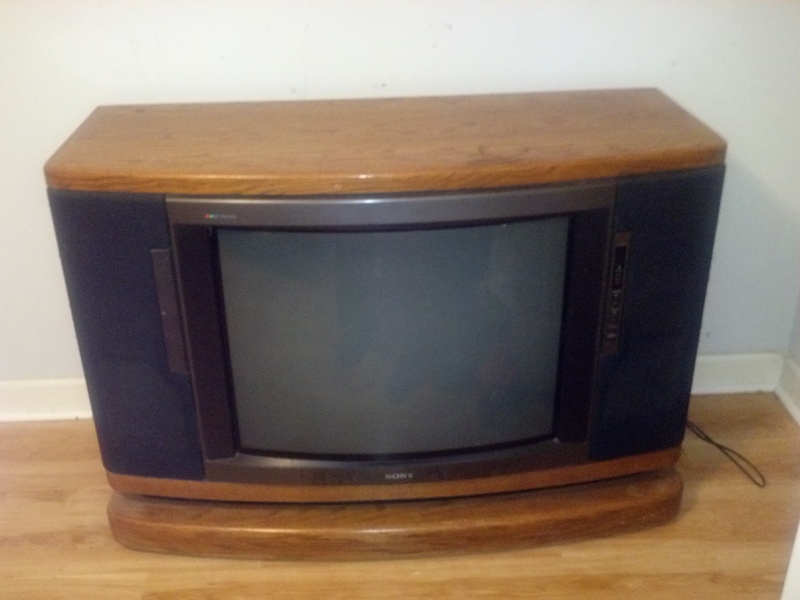 Today, computers and printers are almost as common in homes as console color televisions in the early 80s. This was usually an issue for me since our home did have color tv, but did not include a typewriter. 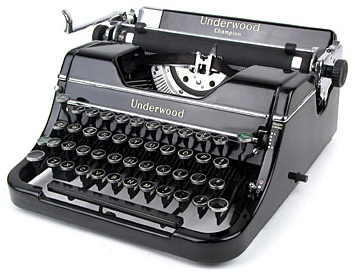 I had an uncle that had an old Underwood typewriter and my parents would haul me into town to borrow his typewriter and lug it back to the house. It weighed at least 30 pounds and was a workout to transport. It crossed my mind sometimes, what do other students that did not have an uncle with a typewriter do? I do not remember the library having typewriters for public use like they now have computers. The importance of proofreading was vital before beginning to type any paper for school. I followed general typing rules that this “texting” generation is unfamiliar with, rules like: proper use of capital letters, two spaces after the punctuation at the end of a sentence, indenting, double space between paragraphs, and proofread, proofread, proofread before starting, because there was no spell-check other than the teacher. My O.C.D. ruled out using liquid paper to cover mistakes. Just reaching this point of this post I have completely rewritten several times and if I were using a typewriter would have killed several trees of paper rewriting. So why do I miss typewriters? I remember outlining and completing my thoughts before hashing them out and learning to accept my final draft. I sometimes re-read my own posts and edit long after they were initially posted. I am no longer able to accept my final draft! 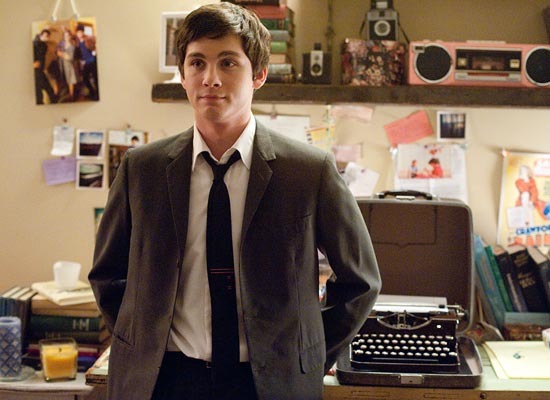 An old typewriter similar to my uncle’s was a central part of the book/movie “The Perks of Being a Wallflower” and this movie brought back a great deal of nostalgia. 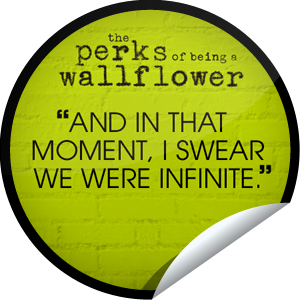 Watching “The Perks of Being a Wallflower” reminded me of my high school experience more than any other movie that I can remember. The character Charlie was struggling to find his identity and where he fit in. He was also dealing with a dark experience he was unable to process all while remaining a little naïve. Charlie and I had a lot in common. I was led to believe that “Less Than Zero” was supposed to be the book/movie to reflect my generation’s experience, but it missed representing my life completely! 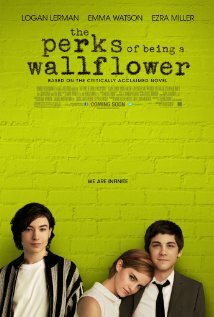 “The Perks of Being a Wallflower” is set in an early 1990s, middle-class, suburban area of Pittsburgh; making it much more relatable to the backdrop of my rural, small town life not too far from New Orléans than that of the wealthy Los Angeles lifestyles of the character in “Less Than Zero”. Maybe my high school situation of the early 80s was not so different than that of the 90s or that of other’s high school realities. I have rated over 1,650 movies on Flixter.com. That is equivalent to approximately 4 months of my life doing nothing other than watching movies. This estimate does not count time watching tv or movies I watch repeatedly. This does not qualify me as an expert on the topic of movies, just VERY experienced. As much as I enjoy trying to express myself through writing about the random thoughts or ideas that ramble through my brain, this also does not qualify me as an expert at writer – just experienced. As I see movies and find ways that I relate, I search for MY story that others would relate to, enjoy or be inspired by one of my stories. With my Multiple Sclerosis and how it affects me cognitively, I have the additional pressure to record my stories during the times I feel well enough to write and my mind cooperates. I also hope to be around when someone decides to appreciate my little stories and thoughts.